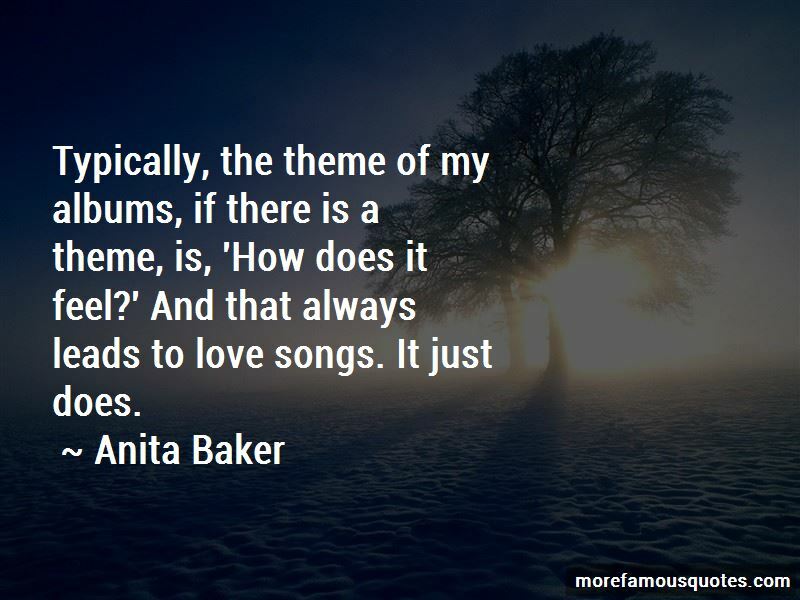 Enjoy the top 33 famous quotes, sayings and quotations by Anita Baker. I need my career. That's what validates me. When you're away for a long time, tastes change, fans move on. You hate to think about it, but it's an ugly fact of life. I'm in love, sweet love. Feel me calling out your name, I feel no shame. 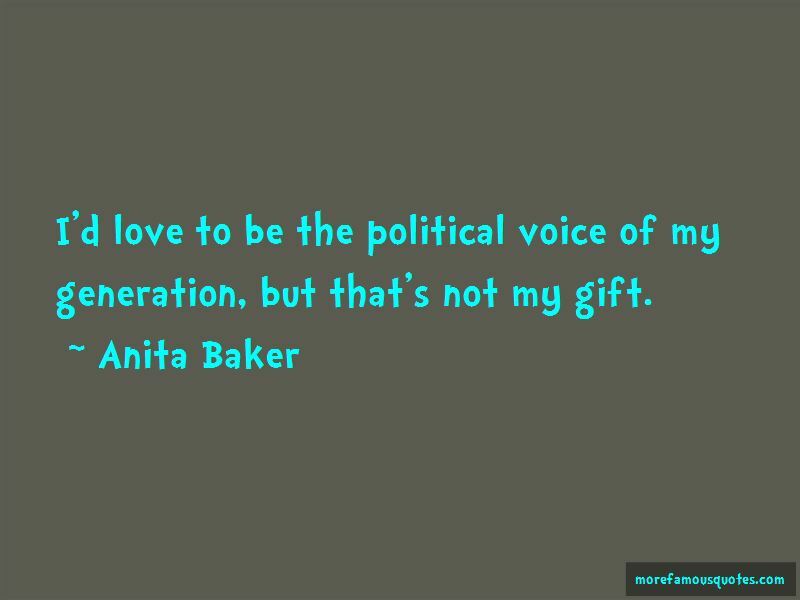 Want to see more pictures of Anita Baker quotes? 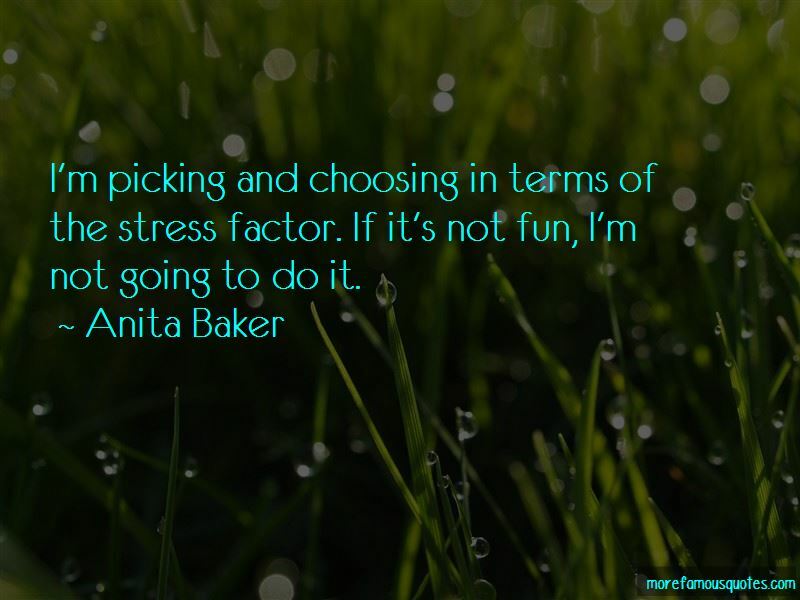 Click on image of Anita Baker quotes to view full size.